Our Chartered Accountants in Pilling, Lancashire, is perfectly placed to look after clients from Preston, Lancaster and the Fylde Coast. The firm provides a broad range of accounting and business support services and, as part of the wider RfM network, can access services and resources provided by the other offices across Lancashire and Cumbria, and in London. Our practice in Pilling is tucked away down a country lane, so if you decide to visit, look out for the large red sign in the neighbouring farmer’s field. You’ll find loads of free parking when you get to us. You can call on the team in Pilling for all the services you would expect from your Chartered Accountant – plus a few you might not. 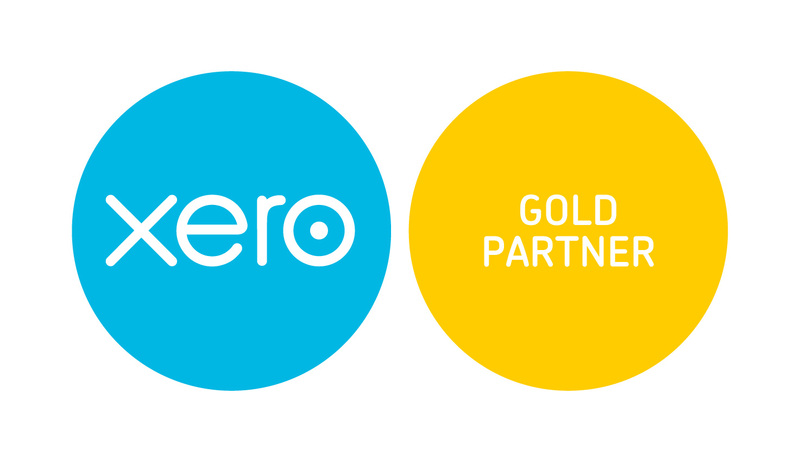 We can, of course, prepare your end of year accounts and tax return or you can test us out with the trickiest tax matters, get sound advice on tax planning, compliance and VAT, and access support with payroll services and more… We’re here to make sure your finances are in tip top shape and that your business can grow and prosper. Partner Alan Meikle joined the practice in 1994, becoming a partner in the business four years later. Clients from all walks of life and business – some of whom neither use computers, the internet or email – are grateful for Alan’s flexible approach and his commitment to providing a friendly, efficient service and clear, jargon-free tax advice. 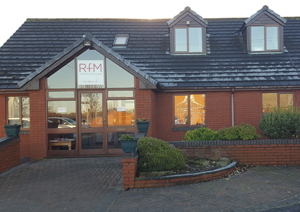 In addition to the specialist sector experience listed, RfM Fylde also has many years’ experience providing accounting services and advice to farming, agricultural and rural enterprises. Looking for a Chartered Accountants more local to you? Contact our Preston, Ulverston or Barrow offices today. Summerdale, Head Dyke Lane, Pilling, Preston, Lancashire PR3 6SJ. Registered in England and Wales No. 09532900. VAT No. 312 3460 05. 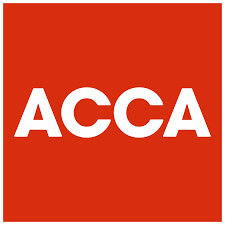 A member of the Institute of Chartered Accountants in England & Wales. 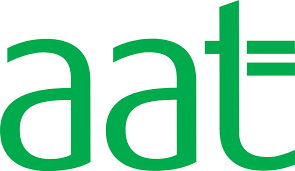 Registered to carry on audit work in the UK by the Institute of Chartered Accountants in England and Wales. Details about our audit registration can be viewed at www.auditregister.org.uk under reference number C004237195.